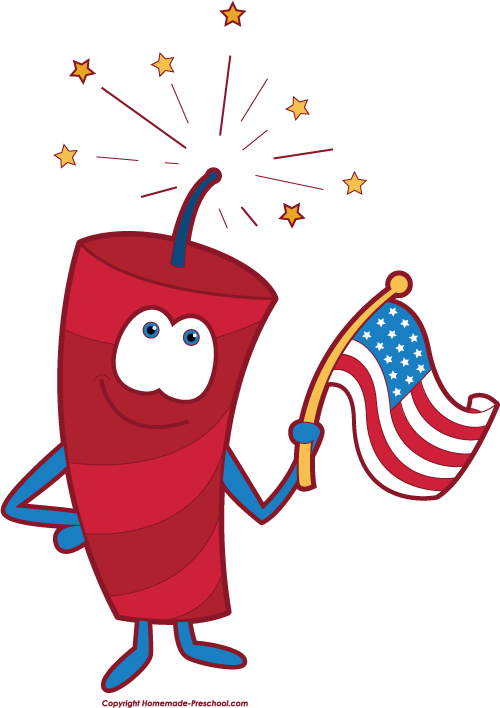 Observation Tower will be open from 6pm - 11pm for area fireworks viewing on July 3rd and July 4th. Newer PostDespicable Me 3, This Saturday Night! Older PostOpen to the Public: ARISS contact w/ International Space Station on Monday morning!